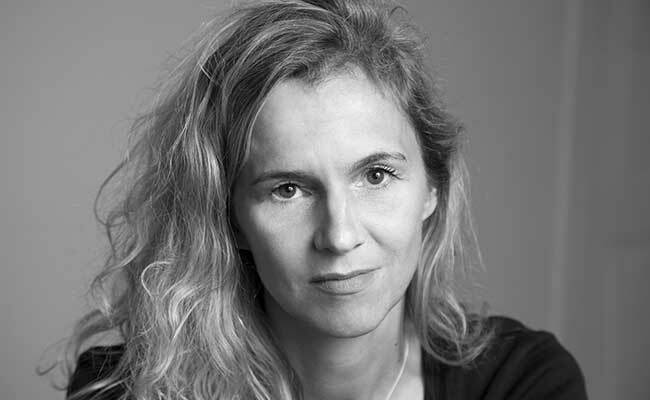 Delphine de Vigan is the author of bestselling Based on a True Story, which was adapted in 2017 for the screen by Roman Polanski and Olivier Assayas. Translated by George Miller, her books are published in the UK by Bloomsbury and in France by JC Lattès. Her previous novel, Nothing Holds Back the Night won the Prix FNAC and the Grand Prix des Lectrices de ELLE. No and Me (2010) was a bestseller in France and was awarded the Prix des Libraires, translated into twenty languages and adapted into a movie. 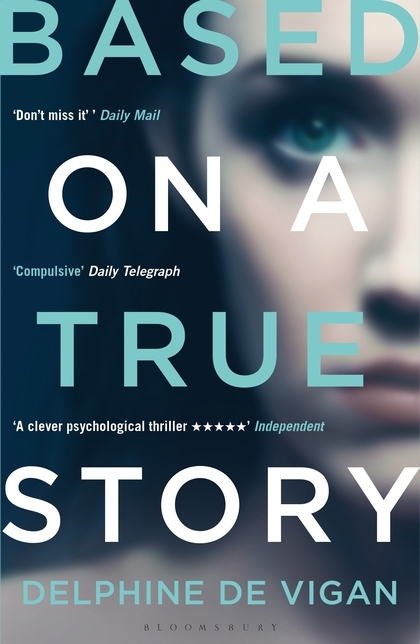 In Britain it was a Richard & Judy selection and has sold over 70,000 copies. Underground Time was shortlisted for the Goncourt Prize in 2009.